The Johnson Family Marksmanship Center is the BMRPA’s indoor range. It is a 50 meter, 16 point, range. The range has been functional since January 2009 but there are still a number of areas that need more time and money. For example: some doors and finish work, range floor sealing, classroom equipment, etc. 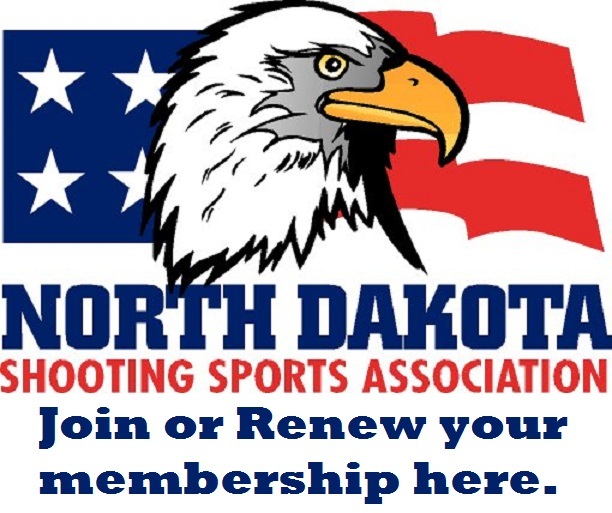 The range is located at 4667 Skyway, Bismarck, ND, two blocks north and two blocks west of intersection of Hwy 1804 and 48 Ave. S (go south of the airport on U. Mary road).